If you already know you want a WordPress theme from Elegant Themes but don’t know how to set it up, check out my Complete Website Package which includes a website setup using Elegant Themes… or continue reading below to see why I think Elegant Themes are the best premium WordPress themes. So it’s very important to choose a top-notch WordPress theme if you want to be successful with your website. There are many free themes out there but many are poorly designed or only have one page template included so you will have little or no flexibility to use different types of pages. 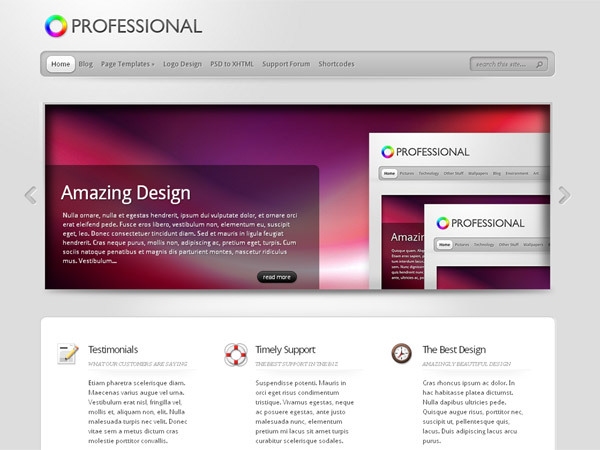 If you want to take your WordPress site to the next level, I would recommend using premium WordPress themes. It doesn’t have to cost a fortune and it’s worth every penny! There are many website template companies that sell premium WordPress themes that are typically much higher quality than the free WordPress themes you will find online. I have tried many of them but in my opinion, the one that offers the best themes and the greatest value is Elegant Themes. 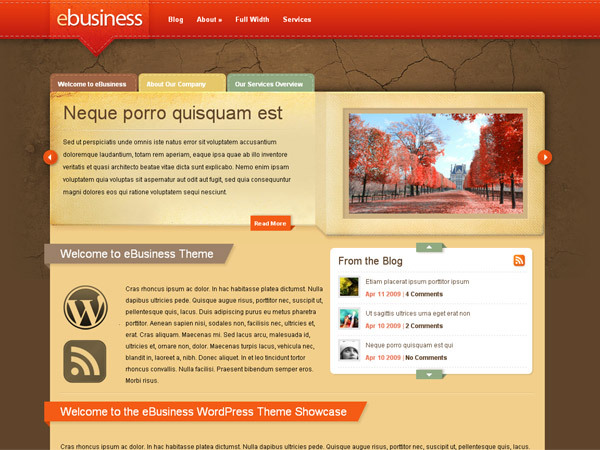 Elegant Themes offers access to 70+ (and growing) WordPress themes for a low yearly price. The price of the membership is comparable in price to what other sites charge for only 1 theme. And you’ll get access to all of their premium themes! They add a new one every month. 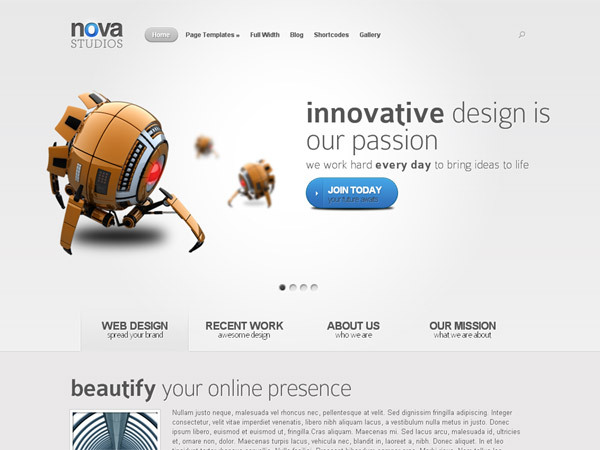 Usuallly with highly attractive web designs, you sacrifice flexibility and customization but not with Elegant Themes. Elegant Themes offer many features including easy navigation and layout options, built-in color customization, built-in search engine optimization, and more. 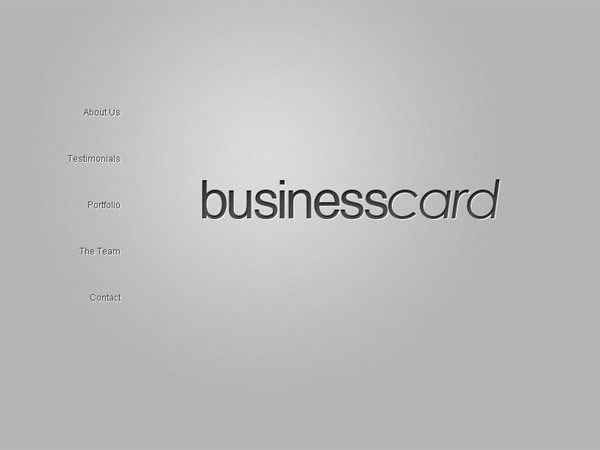 All this can be managed in their easy-to-use epanel that keeps all the theme options in one place. 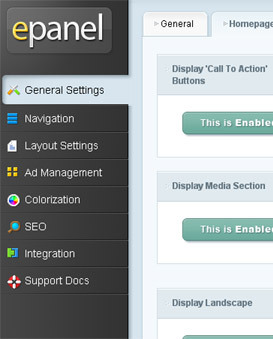 The epanel will be found in your WordPress admin area after the theme is installed. 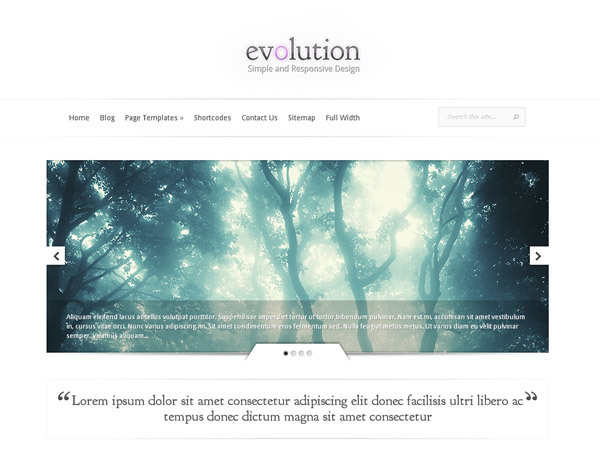 You won’t have to mess with the source code of the theme to get the look and function that you want. It only takes a few clicks in the epanel. 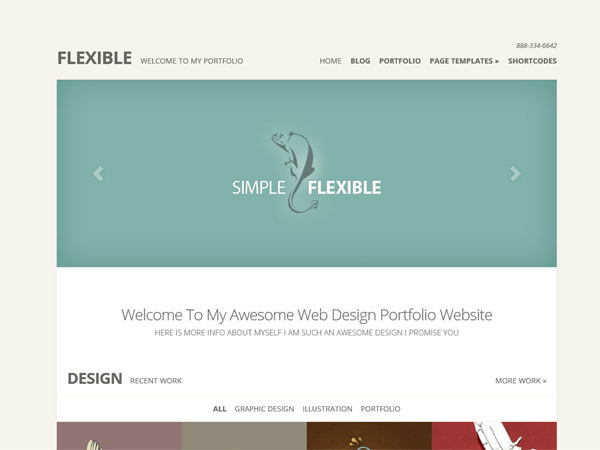 Elegant Themes make it easy to you create various styles of pages on your website using their pre-designed page templates. Just select from a variety of templates when creating your page in WordPress and it will be styled and formatted automatically. Shortcodes are short codes (surprise surprise!) that you can enter into your page to easily create awesome functions like buttons, specially formatted boxes, toggled content, social media buttons, and a whole lot more. 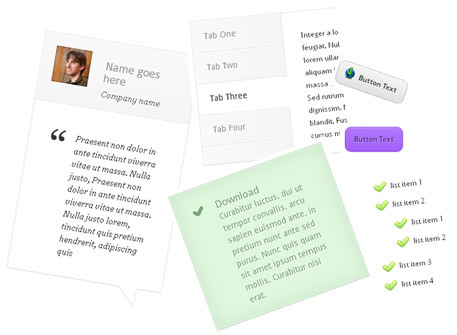 The shortcodes provided with Elegant Themes will impress your friends and make them think you paid thousands for your website! Click here to view examples of the short codes. 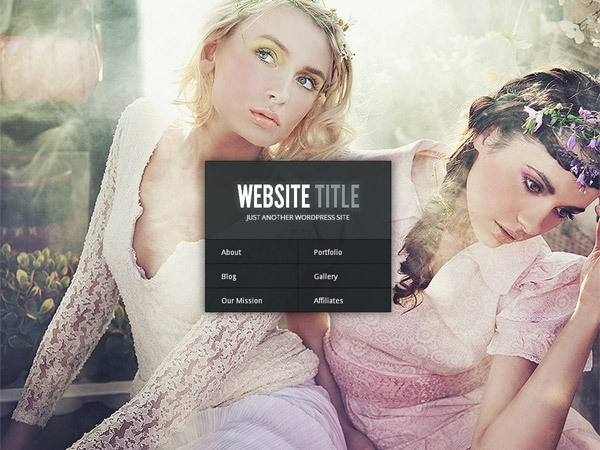 The picture slider above showing the theme examples is a shortcode function. If you are making a website, chances are that you want to get website traffic. If you know anything about the internet, you know that most website traffic comes from search engines. It’s important when choosing a WordPress theme to choose one that is Search Engine Friendly. Elegant Themes has proven itself to be search engine friendly through a clean-coded design and plenty of search engine optimization options including easy meta tag customization. 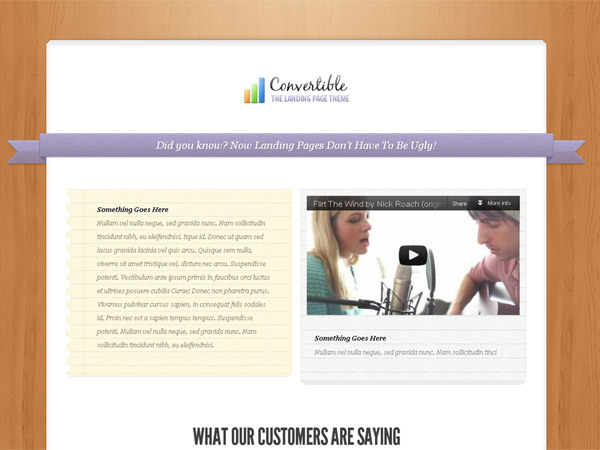 If you are concerned about search engine traffic (and who isn’t? 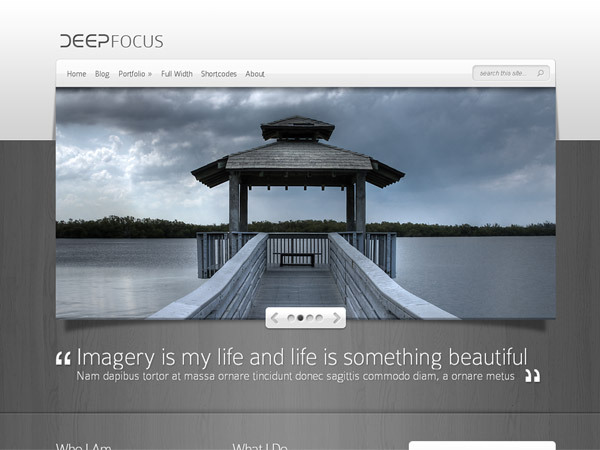 ), WordPress themes from Elegant Themes is a great option. One of the benefits of being an Elegant Themes member is you get unlimited support for all the themes through a support forum that is available to members only. I have implemented Elegant Themes many times and received great support on tons of questions I’ve asked. Support for the themes you purchase is important because no matter how great the themes are from any company, there will always be small issues and problems that require special guidance. You get that as an Elegant Themes member. I Will Implement Elegant Themes for You! If you are interested in a specific WordPress theme from Elegant Themes but are not able to implement the theme yourself or just don’t have the time to try, you may be interested in my Complete Website Package. I will provide domain name, hosting, and website design from Elegant Themes along with ongoing maintenance, all for a low monthly price and one-time setup fee. Click here for more details.